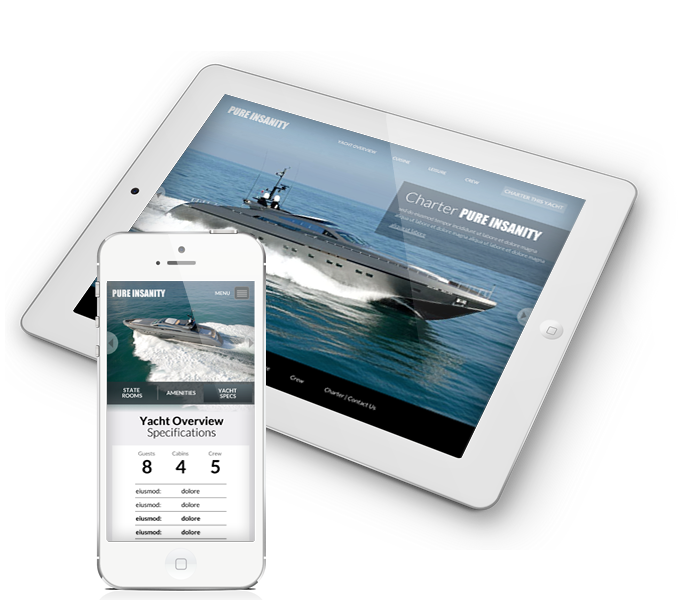 We believe your website's design should reflect your specific industry and customers' needs. You will not find a one-size-fits-all solution here. Through industry research and analysis of your business, we craft captivating website designs that effectively target your customers and help increase leads. An effective website design will deliver the right information at the right time in a clear and concise way. Often websites are the first impression customers get of your business. Are you losing customers by throwing up a cookie-cutter website? There is both a science and an art to designing and building a successful website. With over 14 years in business, we are proven leaders in crafting captivating designs. 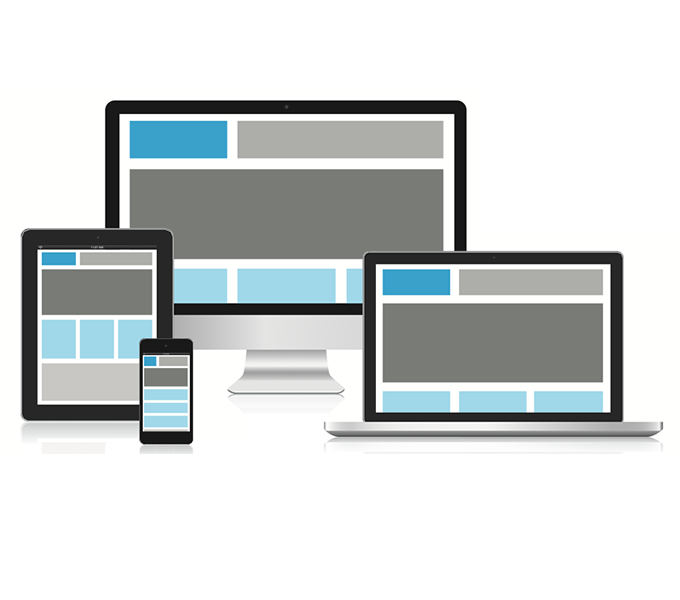 We specialize in making your website pixel-perfect on every device, whether it's a desktop, laptop, tablet, or mobile phone. No matter how your customers accesses your website, your brand should always make a strong and lasting impression.